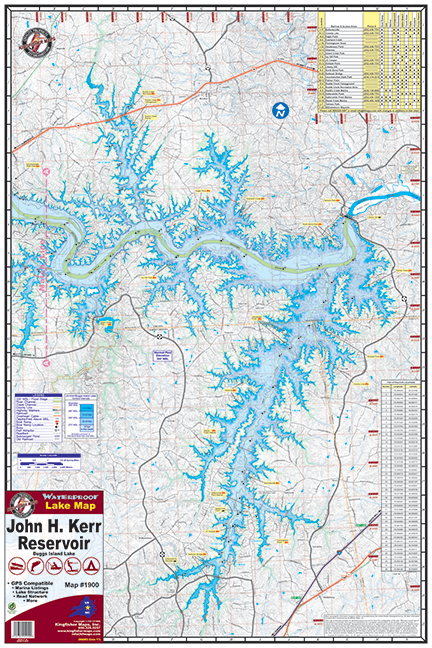 JH Kerr/Buggs Island #1900 – 18 PACK – Kingfisher Maps, Inc.
Wholesale Pack – Includes 18 J.H. 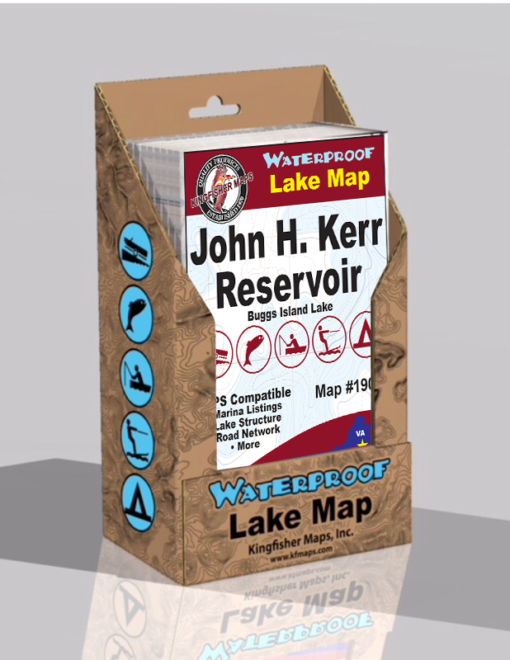 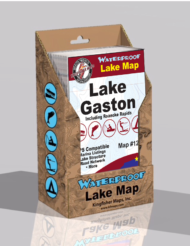 Kerr Reservoir/Buggs Island Waterproof Maps with Display Box. 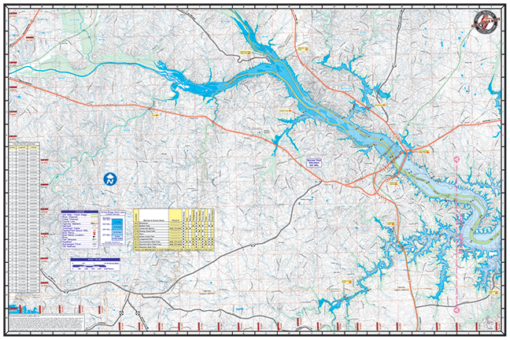 Includes – 18 J.H. Kerr Reservoir/Buggs Island Waterproof Maps with Display Box.